Happy Labor Day! 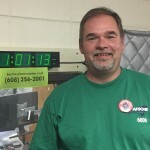 In honor the holiday we got a Labor Day special, featuring AFSCME member Rick Marx. Marx is a Local 6000 leader and member of the Council 32 Executive Board. 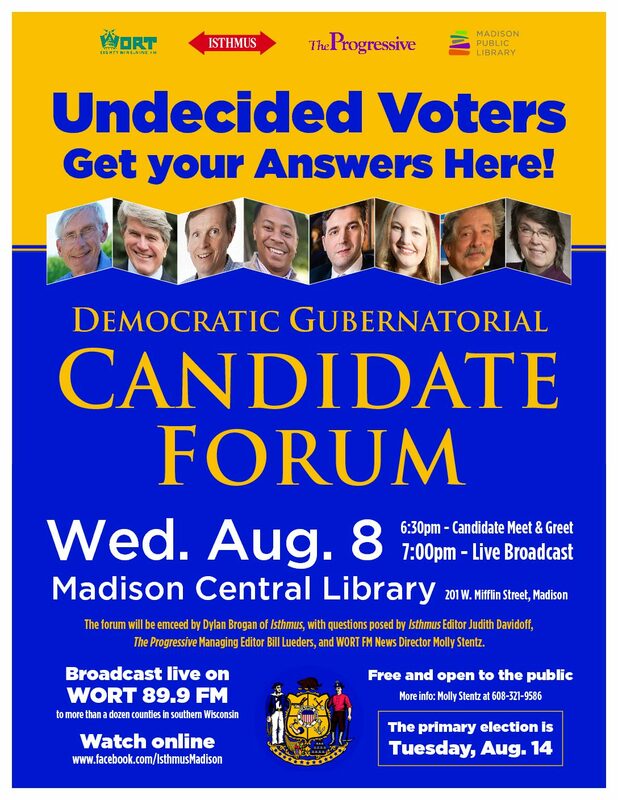 Hear from local union members on what the unions have and have not done for them and the state of the labor movement. 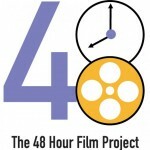 What is the 48 Hour Film Project? 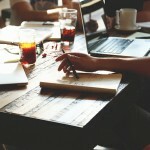 How are people getting involved right here in Madison? 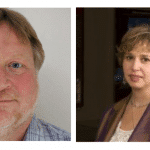 Today Yuri Rashkin talks with producer Sierra Shea, Galina Emmerich, and Rick Kessenich to discuss the event and the movie showings this week. Later in the hour Steve Dibert talks mortgages and the effects of the Dodd Frank Wall Street reform. Were the CIA’s torture tactics necessary to protect national security? 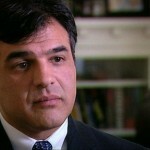 Today’s guest is former CIA counter-terrorism officer and former senior investigator for the Senate Foreign Relations Committee, John Kiriakou. Kiriakou recently wrote a piece in response to a book coming out by Bush-era CIA directors defending torture tactics as necessary to saving lives.